Aro Pure collection from Aliita features earrings in different sizes, rings and this minimalistic ring necklace. 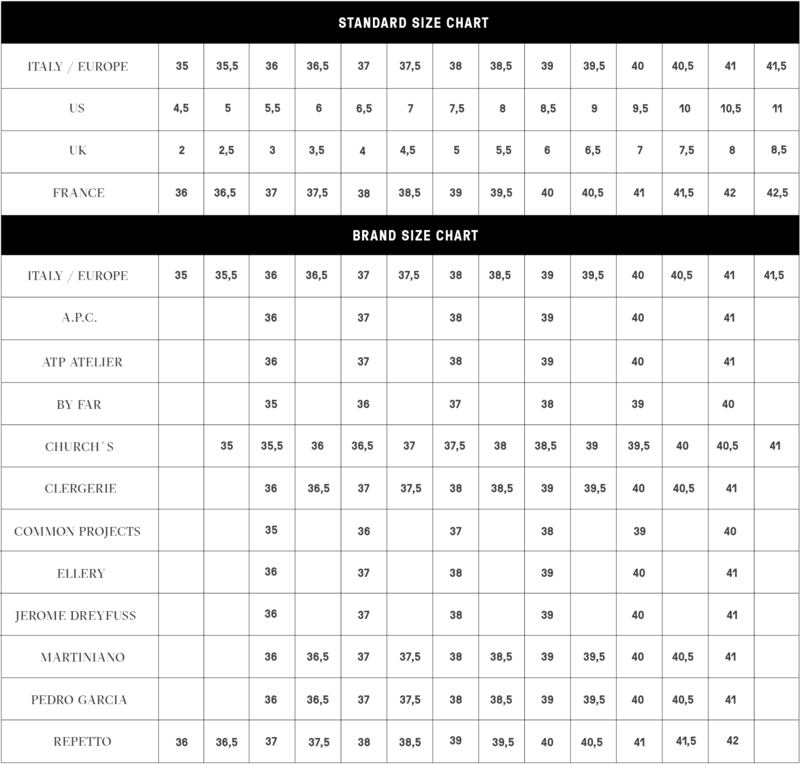 Aro Collection is a minimalistic ensamble of perfect all day everyday pieces to have. This 2in1 necklace can be worn as a necklace or wear the pendant singly as a ring. 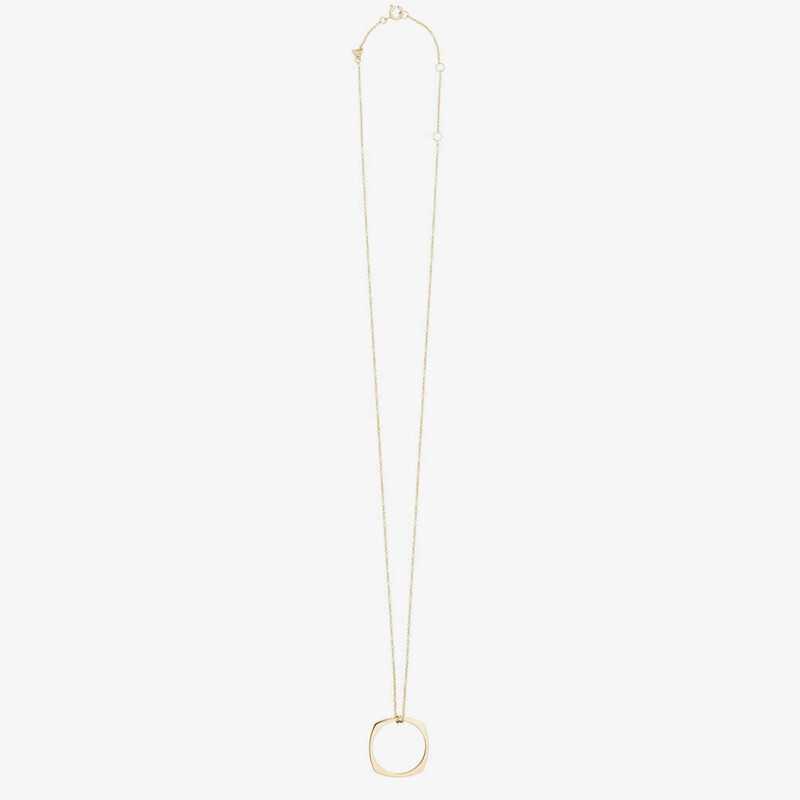 Aro Necklace from Aliita is made from 9kt yellow gold. Lobster-clasp fastening with adjustable length. 1 x Aro Necklace was added to your shopping bag. 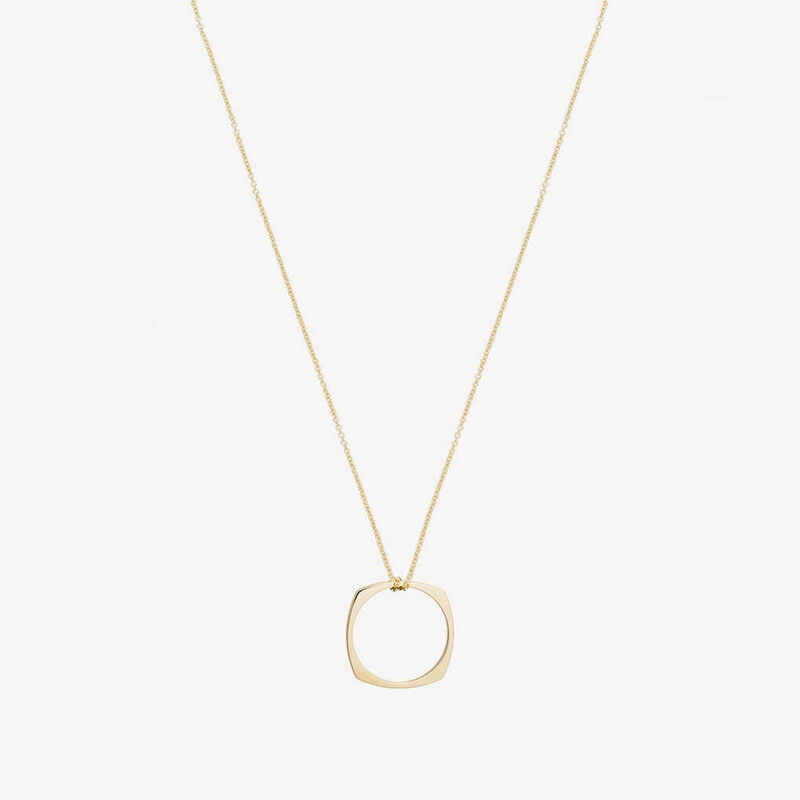 1 x Aro Necklace was added to your wishlist.